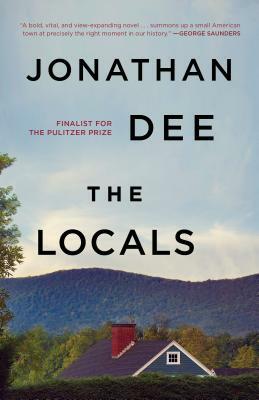 A rural working-class New England town elects as its mayor a New York hedge fund millionaire in this inspired novel for our times—fiction in the tradition of Jonathan Franzen and Jennifer Egan. Jonathan Dee is the author of six previous novels, most recently A Thousand Pardons. His novel The Privileges was a finalist for the 2010 Pulitzer Prize and winner of the 2011 Prix Fitzgerald and the St. Francis College Literary Prize. A former contributing writer for The New York Times Magazine, a senior editor of The Paris Review, and a National Magazine Award–nominated literary critic for Harper’s, he has received fellowships from the National Endowment for the Arts and the Guggenheim Foundation. He lives in Syracuse, New York.